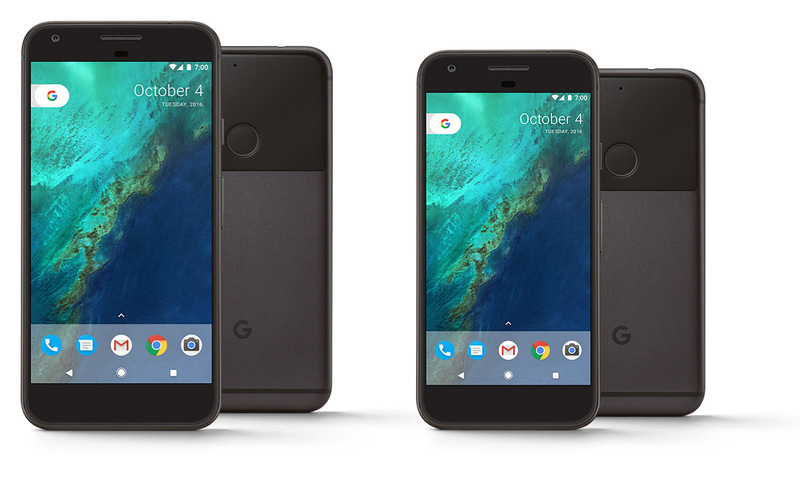 This morning word came in that the official system images that’ll come preloaded on the Pixel and Pixel XL when they begin shipping had leaked online, so obviously we got our hands on them and began investigating. We weren’t surprised with what we found as there’s the usual files necessary to make an Android device run, different elements to provide feedback to the user, and of course a ton of APKs. So many APKs, in fact, that we can’t write about every single one we found without having our articles become overwhelming. Therefore, this is the place where you can download a majority of the APKs leaked via the Google Pixel system image. Note: These APKs come from the Pixel ‘Sailfish’ system image, not the Pixel XL ‘Marlin’ image. It’s worth noting that most of these APKs probably won’t work on your device as they’re strictly built for the Pixel smartphone, however we haven’t been able to test out the apps on a device running Android Nougat as we only have access to ones running Marshmallow 6.0.1 and 6.0. Hence, you may have better luck than we did in our testing. These APKs vary from the built-in Phone app to the baseline version of Gmail that’ll ship on the Pixel. However, one that’s been highly requested is the official Pixel Launcher APK. And thankfully, we were able to extract this file in a safe way so anyone can install it. As it may seem obvious, there’s practically no change between this version and the one leaked last month. Nevertheless, this way you will be running the official Pixel Launcher from Google and not one “off the street,” if you will. We also found inside the Google Pixel image file the new, official wallpaper picker that’s pretty different this time around. With this APK (that’s necessary to install alongside the Pixel Launcher), you’ll have access to new wallpapers in each category given alongside all the stock wallpapers found on the Pixels. You can view screenshots of this app below. 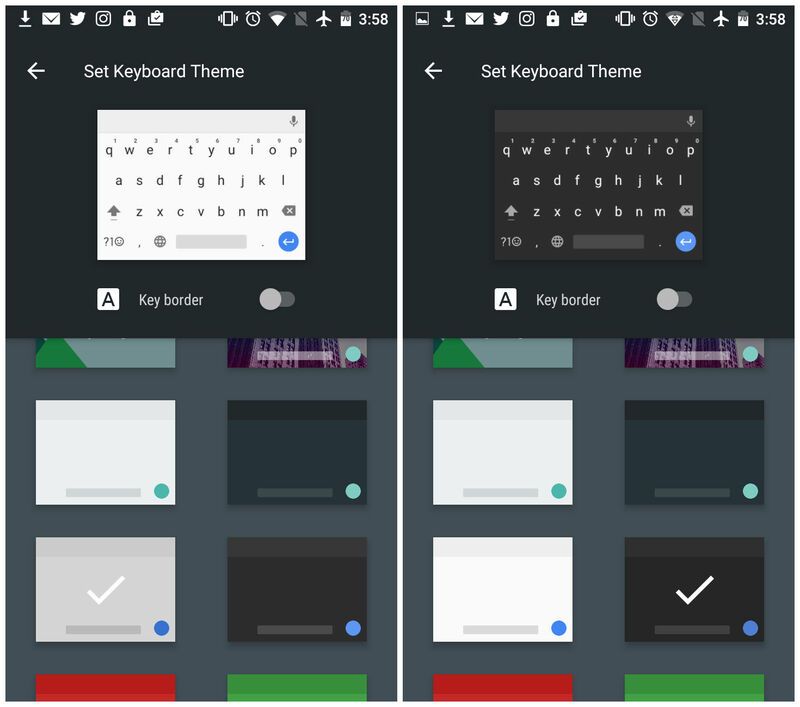 In addition, an APK called “LatinIMEGooglePrebuilt” was also discovered which is an update to the Google Keyboard. This new version includes two additional themes and some interface tweaks that includes bolder text, new icons for switches, and more. You’ll surely notice the difference if you install this app on your device. If you don’t plan on doing this, just take a look at the screenshots below. Anyway, enough with this. If you wanna check out these and many more APKs leaked via the Google Pixel system image, click the links below (in no particular order).